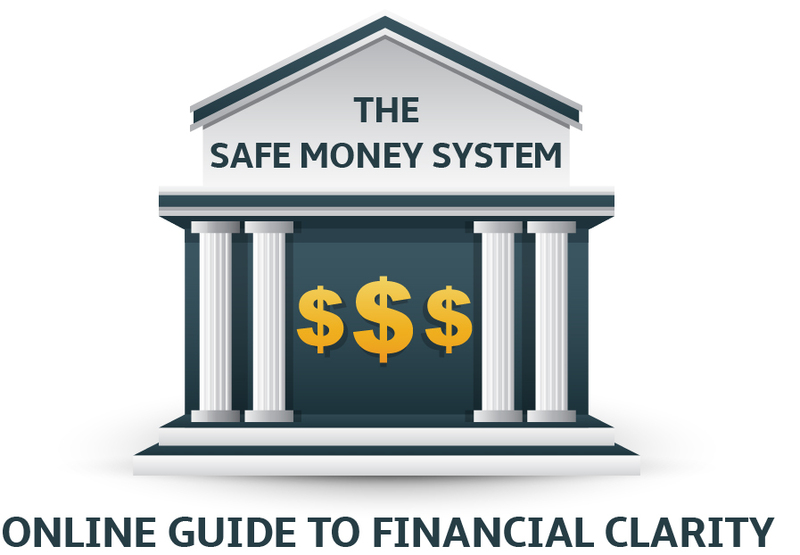 Randy Hammon is the author of The Safe Money System and the host of The Safe Money System Radio Network. Former professional pitcher-- turned stockbroker-- turned creator of The Safe Money System, Randy has been helping everyday Americans- educators, health professionals, business owners and public employees fulfill their retirement dreams without the risk of Wall Street-- for over thirty years. Check out our new eCourse!